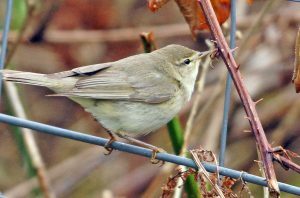 MID-ARGYLL: A Whimbrel and 3 Dunlin new at Loch Gilp this morning, also a Wood Warbler in song at Dalvore wood, Moine Mhor and 30+ Swallows inland from Loch Crinan. A Grasshopper Warbler singing at 9pm – heard from my garden in Cairnbaan (Jim Dickson). 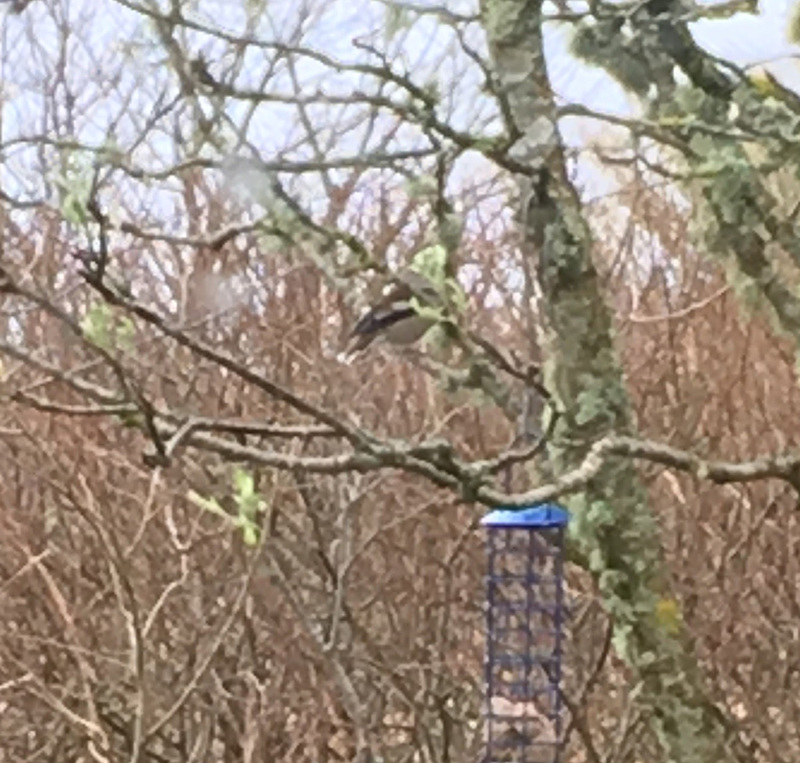 MULL: A report just in of 2 Hawfinch (m+f) briefly at Ardtun yesterday – see attached record shot of female (Jon Lloyd). 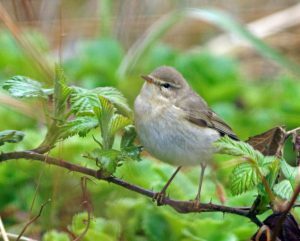 ISLAY: A report of a Common Whitethroat heard singing at near Ardtalla (Tim & Em Halliday per Ian Brooke). 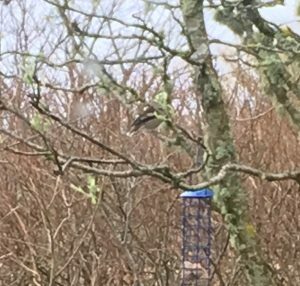 Hawfinch – Ardtun, Mull 22nd Apr (Jon Lloyd). 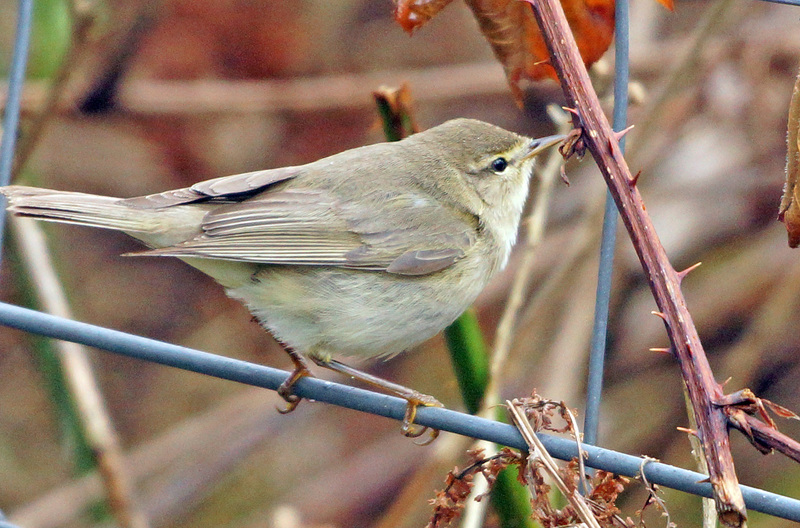 Willow Warbler – Cairnbaan, Mid-Argyll 23rd Apr (Jim Dickson).